Our MicroPro® Sienna is a safe and effective preservative used to treat SPF lumber making it more resistant to the harsh environment outdoors. With routine maintenance your treated deck will stand the test of time and look beautiful for years to come. 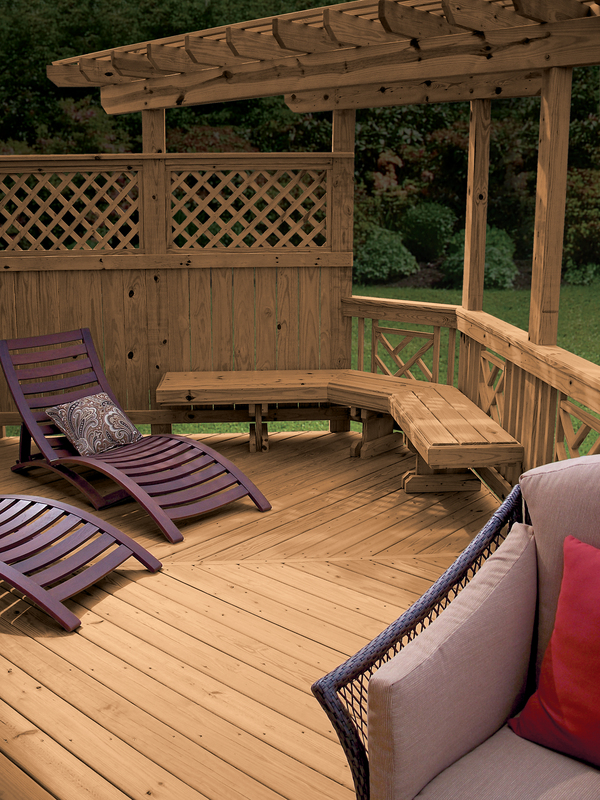 TimberTown offers a full line of MicroPro®Sienna Treated Decking. From sawmills in Cochrane, Alberta, our selection of Decking offers the best quality deck and fence lumber available. From 2×4 for deck railing to 5/4×6 & 2×6 for decking TimberTown has it all. 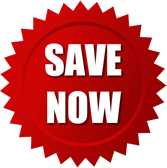 Used for decks, fences, landscaping and general exterior construction uses. MicroPro® meets Canadian Standards Association (CSA) standards as a wood preservative. Formulated for Canadian species and use conditions. Provides long-term protection for wood exposed in exterior applications. Protects the treated wood from fungal decay and termite attack. MicroPro® Sienna Treated Wood is backed by a residential limited warranty against fungal decay and termite attack. MicroPro Sienna® Treated Wood uses a micronized pigment technology to give the wood a warm natural tone. Enhanced grain and natural characteristics. MicroPro® Sienna will turn to warm tan and gradually fade to driftwood grey – time will vary according to elements/exposure. To maintain the colour, it is recommended that a high quality water repellent be applied to the wood after construction of the project. Long term, the initial colour will provide a good foundation for staining to renew or change the colour.